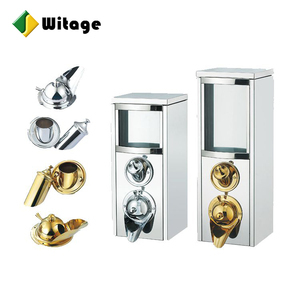 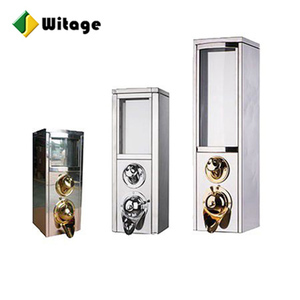 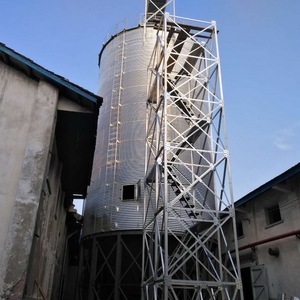 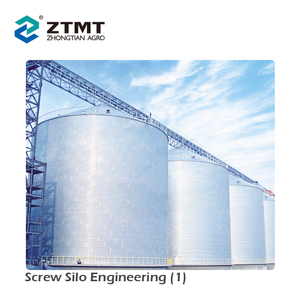 Jiangsu Tongwang Machinery Manufacturing Co., Ltd.
Shanghai Xin Bai Qin Vehicle Co., Ltd.
Alibaba.com offers 4,236 bulk silo products. 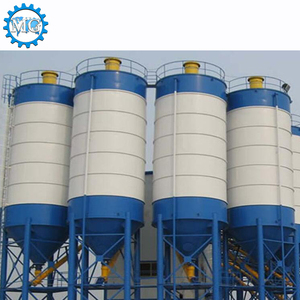 About 28% of these are silos, 20% are concrete batching plant, and 7% are cement making machinery. 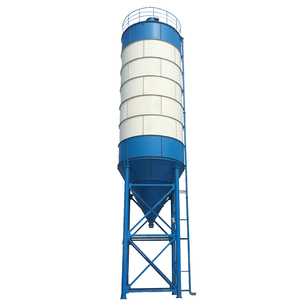 A wide variety of bulk silo options are available to you, such as free samples, paid samples. 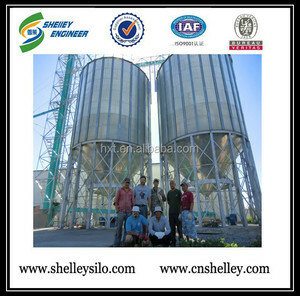 There are 4,209 bulk silo suppliers, mainly located in Asia. 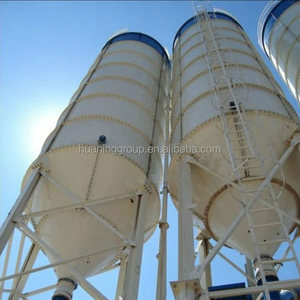 The top supplying countries are China (Mainland), Turkey, and India, which supply 98%, 1%, and 1% of bulk silo respectively. 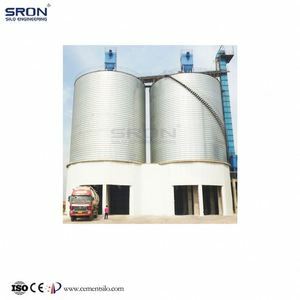 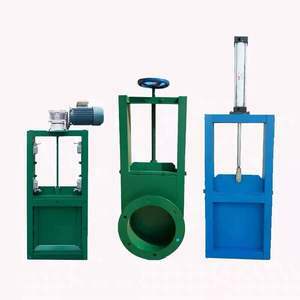 Bulk silo products are most popular in Africa, Domestic Market, and South Asia. 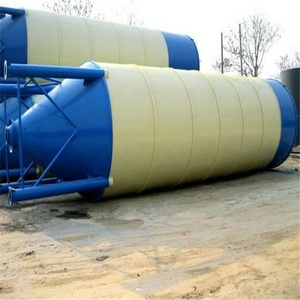 You can ensure product safety by selecting from certified suppliers, including 1,393 with ISO9001, 1,026 with Other, and 184 with ISO14001 certification.